Business cards are an integral part of making a good impression with potential clients as they represent you and your company. When they see your card tucked away in the purse or wallet, it’ll remind them of your interaction and what they took away from that meeting. 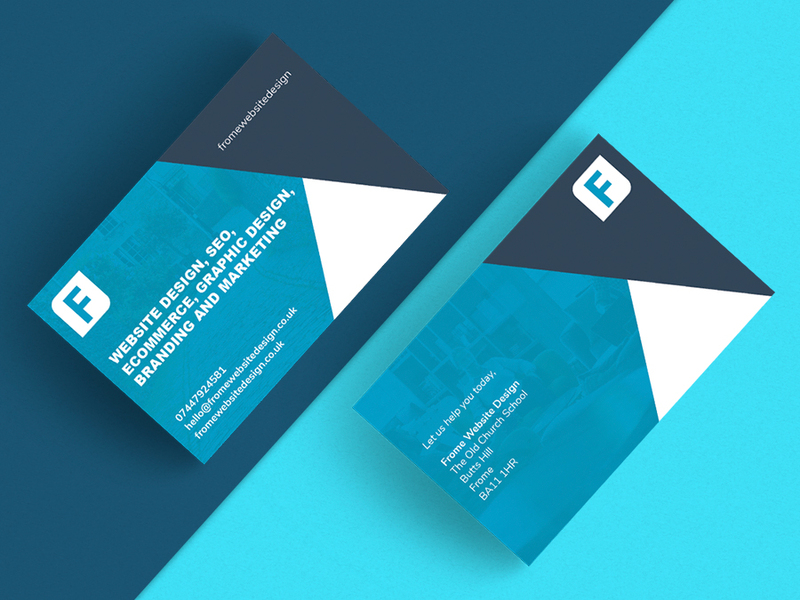 Using a couple of example business cards, we’re going to help inspire your next design. Whether a bold rogue or subtle silver shade, colours play a major part in how you and your business are perceived. If your card uses energetic, vibrant colours such as red, orange or yellow, people will naturally associate you with being creative and energetic. Calmer shades such as black, white and blue will create a cool and professional association. It’s important to establish what image you want to portray with the colour palette of your card. Business card design idea: To make a bold statement, choose colours which are the opposites of each other, as they’ll create a striking contrast that catches the eye of people receiving your card. Different shapes project different images of both your organisation and yourself. Business cards with rounded edges are a good middle-ground of fun and professionalism. If you’re simply looking to make an impression, then choosing alternative shapes, such as square business cards, will pique the interest of the receiver. 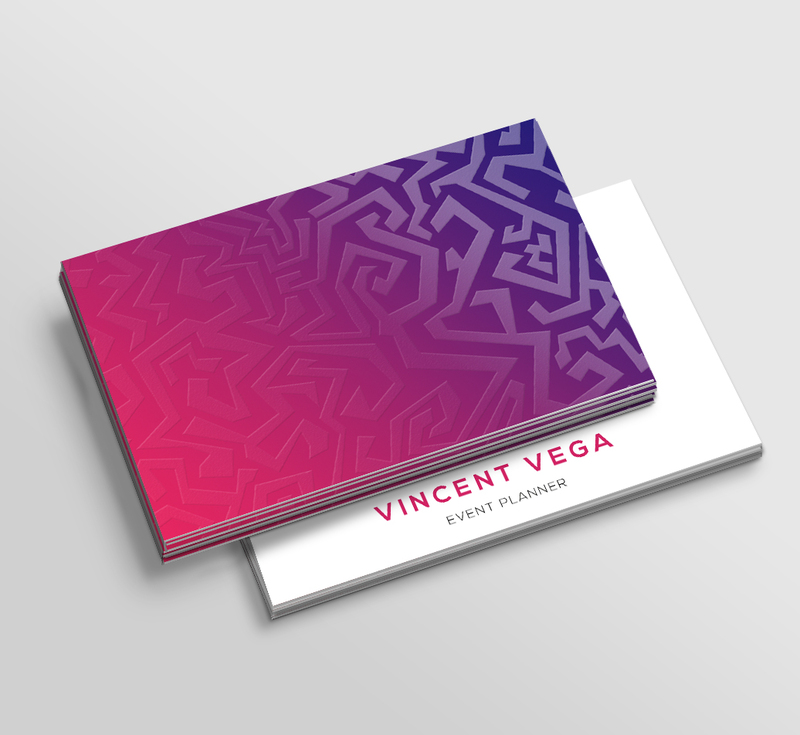 Business card design idea: If you’re looking for a unique style, give yourself space to express yourself with a perforated business card. 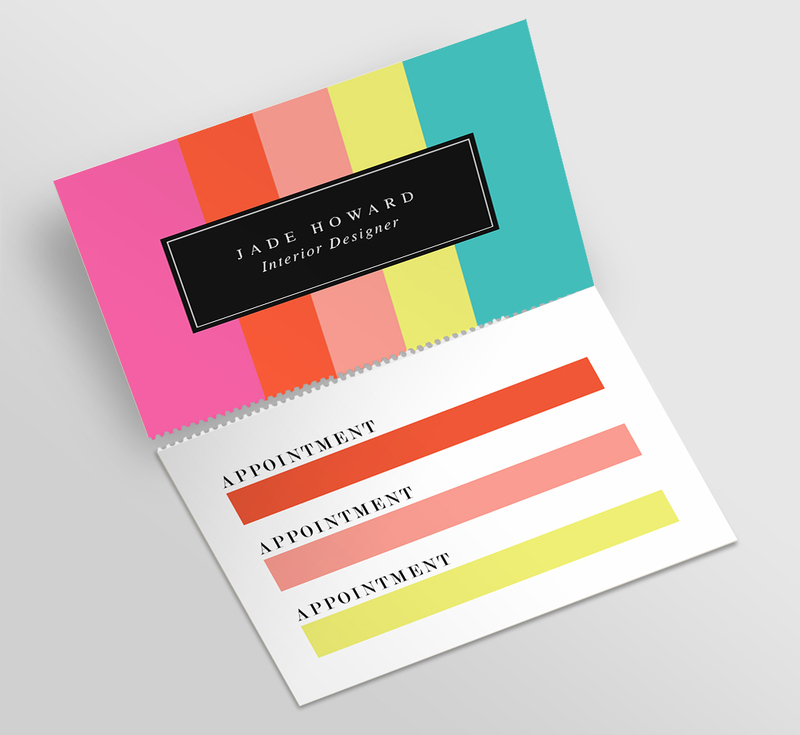 Split into two sections, this is a spacious alternative to the standard business card. Regardless of the industry you’re working in, we believe some form of illustration on your business card is necessary – even if it’s just a logo. 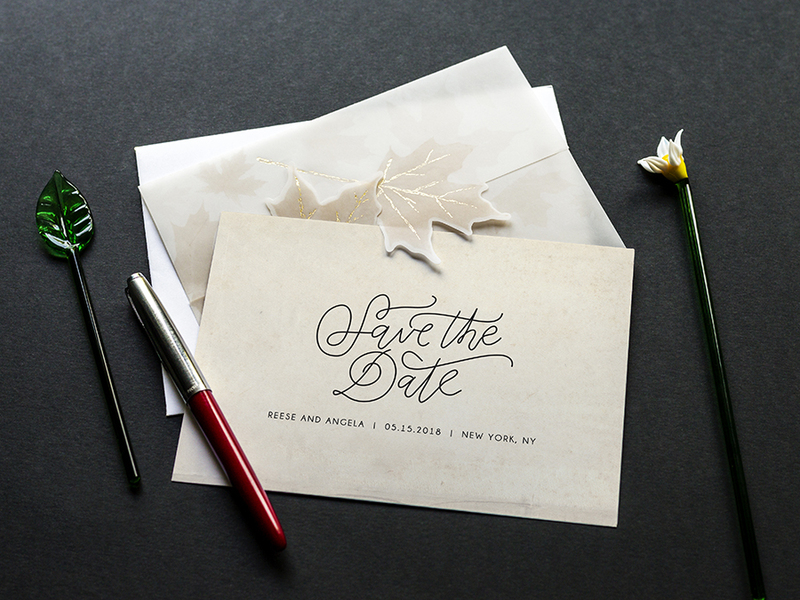 Adding visual elements breaks up the text you’ve got on your card and will help it stand out among others. Your illustrations should tie-in with the colour scheme you’ve selected beforehand, as this will create an overall tone for your business card. Business card design idea: If you want to add imagery to your card but don’t want to compromise on text space, why not have both? Our folded business cards can incorporate images and photographs with enough space for all your vital information, too. 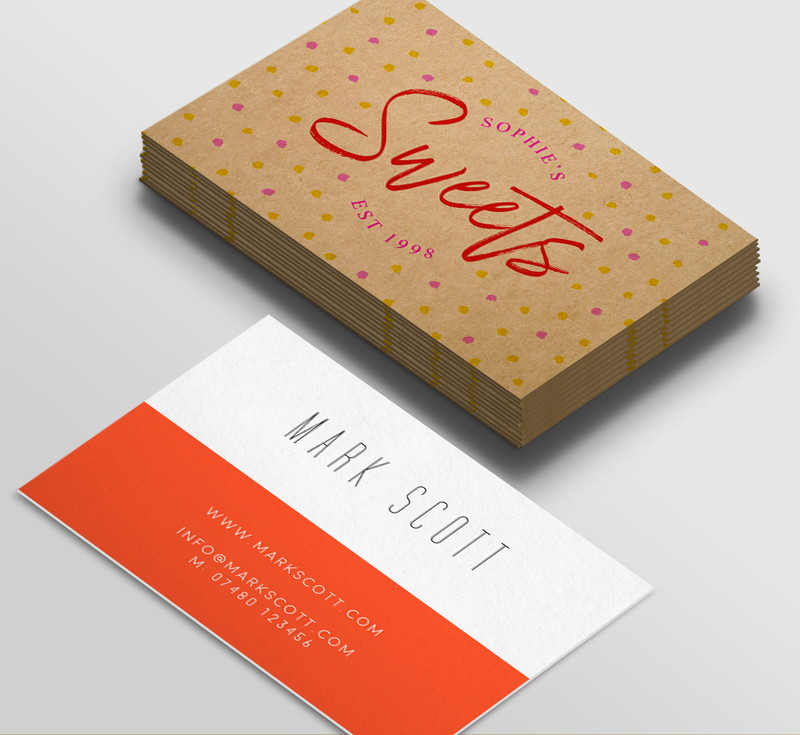 Aside from the look of a business card, the feel of it is almost equally as important. Printing your card on quality paper, always guaranteed at Solopress, will give off an air of value. This is crucial when you’re trying to strike up a business partnership. 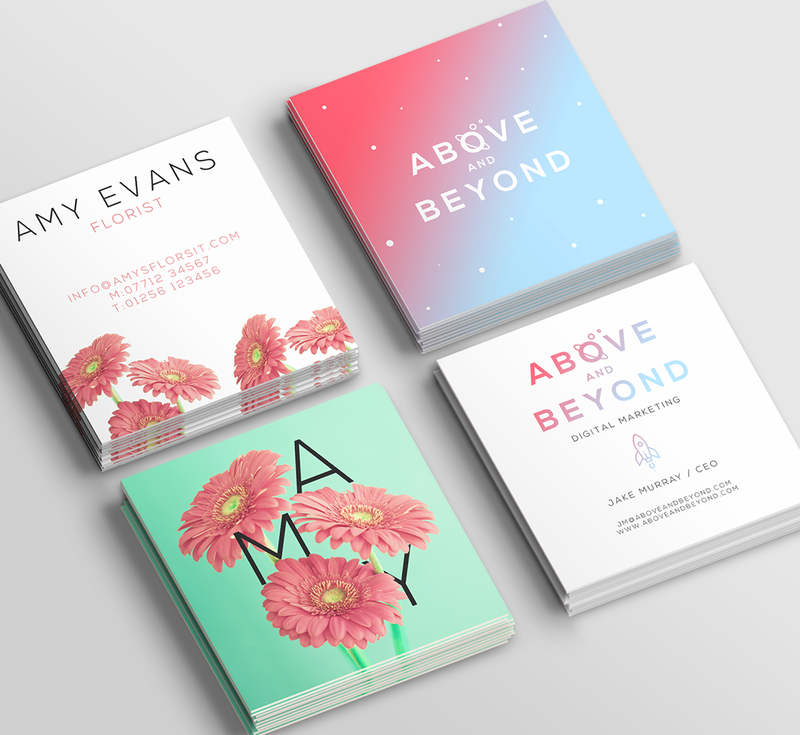 There are paper types to suit all design budgets. Thinner paper still retains business-card quality and is a cost-effective way of printing many cards. However, if you’re looking to impress recipients with a premium-feel card, it might be worth choosing a thicker design. 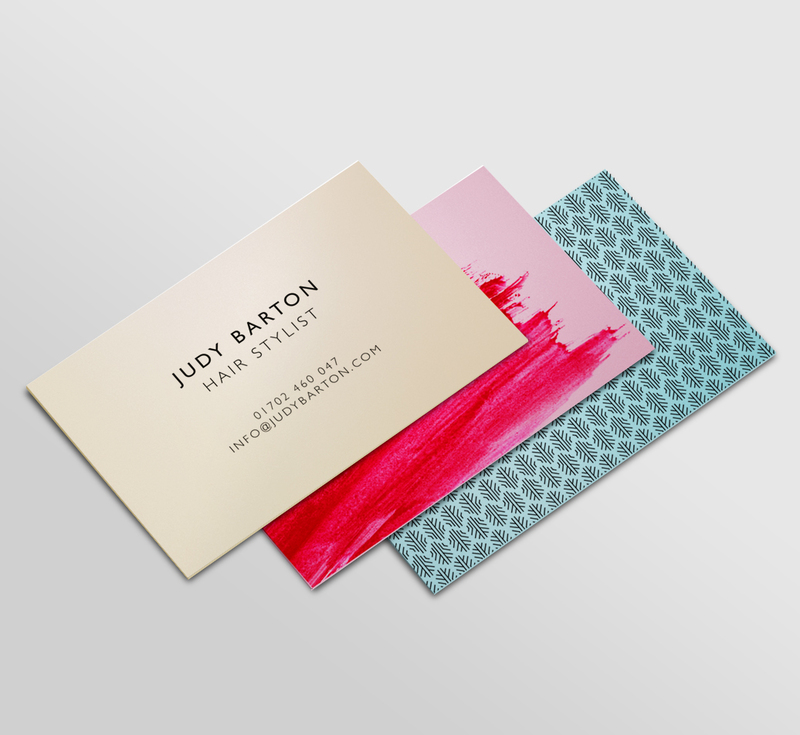 Business card idea: Printing on triple layer paper gives your card a more luxurious feel. This is ideal if you’re operating in an industry where quality is of high importance. 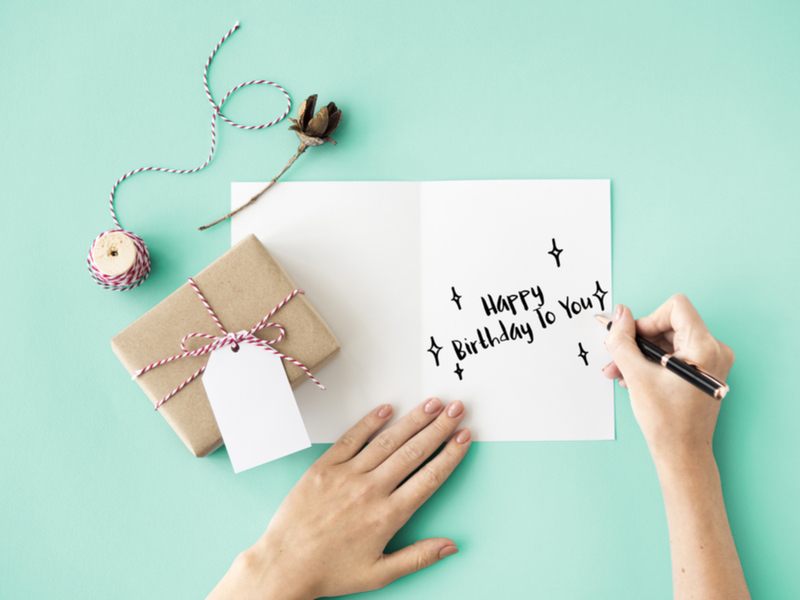 One design aspect to remember is that people may want to write additional information on your card. If you think your clients are likely to do this, choose a pattern that’ll allow them to do so, such as pulp or textured. 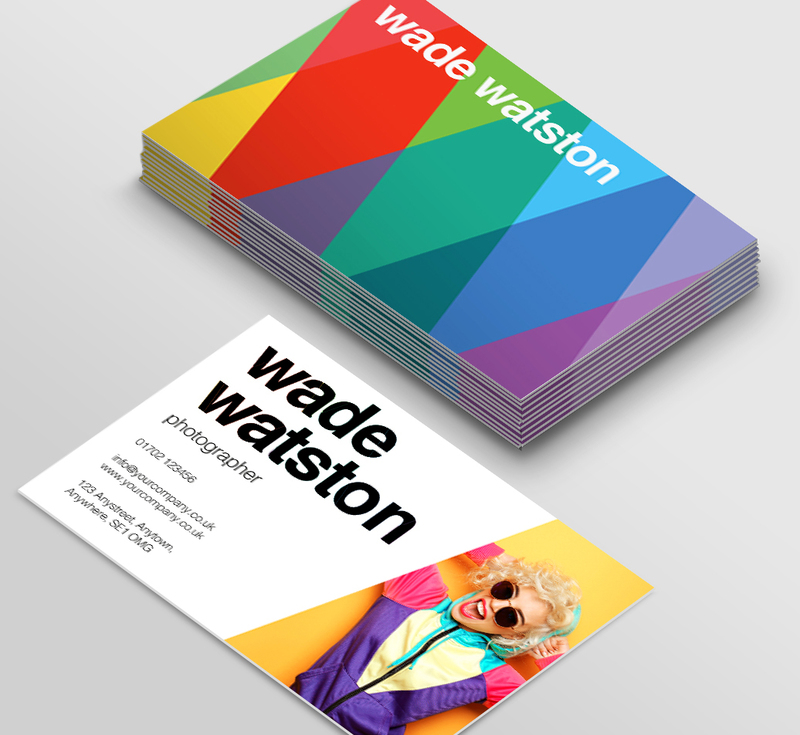 Business card design idea: Emphasise key elements on your business card with our Spot UV cards. Try making the most important aspects – such as logos, names and contact details – stand out by using vibrant UV colours. Horizontal business cards are the conventional choice. If you’re wanting to get noticed, altering the orientation of your card could be the way to go. Changing yours to a vertical design is well worth considering. Being alternative could be the key to attracting interest in a crowded environment such as a networking event or trade show. Business card design idea: Try something new and use a square business card to cut down on text and go for a vertical, minimalist design. The font should resonate with your target audience, be readable and inspirational in its own way. Choosing a font design that does all that relies on some creative thinking. You should stick to two or, at the maximum, three fonts on your card. That way you’re sticking to a theme and maintaining a uniformed card design. Be sure to choose a font family that sticks within your brand guidelines and also the wider industry you’re operating within. Business card design idea: For a little variety, use different weights of the same font to keep things fresh and improve the overall design of your card. 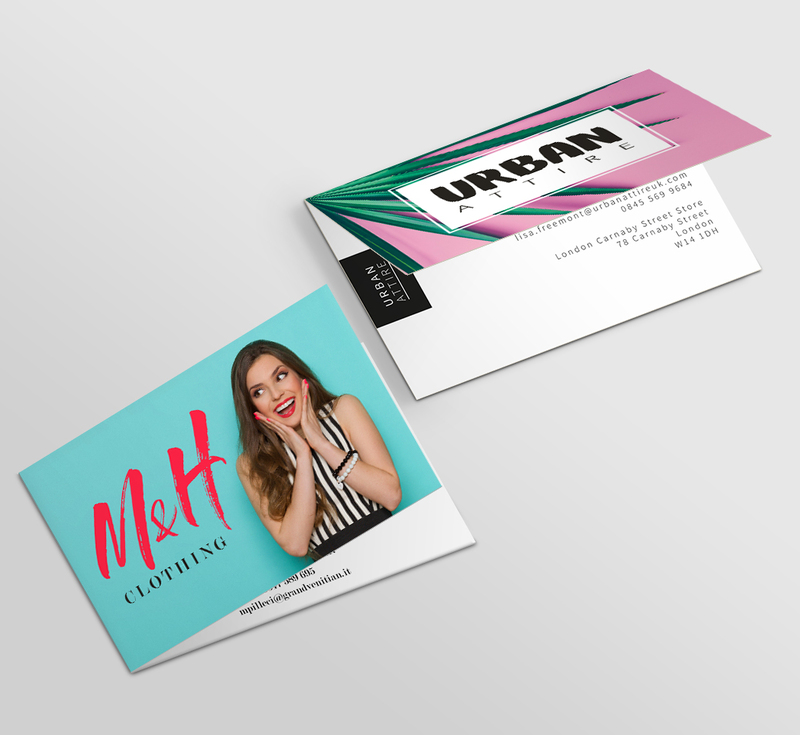 Take some time to consider all the business card inspiration we’ve provided and create a design that you’re happy with. If you’re struggling, Solopress can help. We have several templates available, along with a number of how-to videos, to assist you. 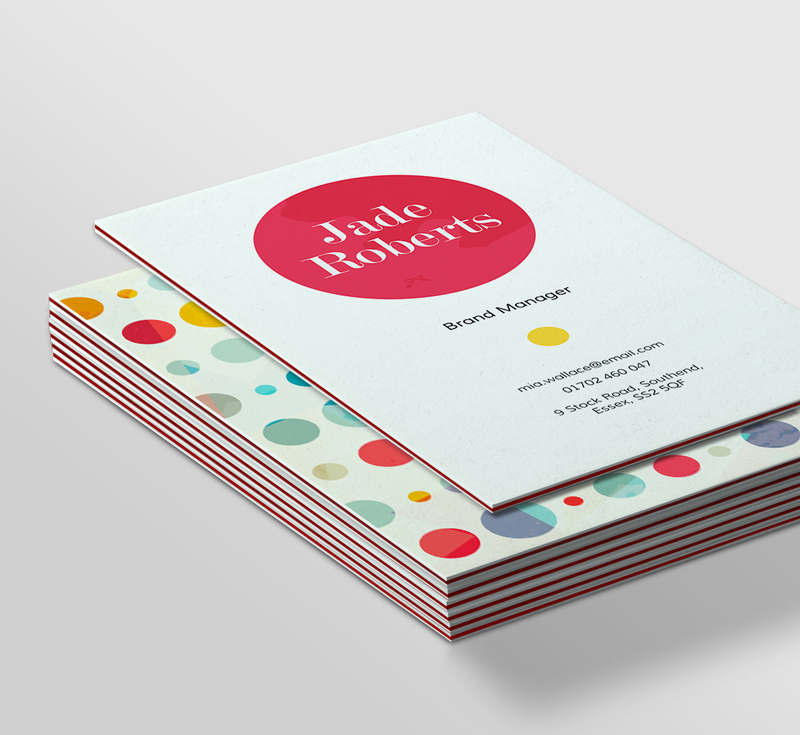 We even have a team of designers you can task with creating the perfect business card. Once you’re happy, simply send us your artwork and we’ll print your order within 24 hours, with free UK next day delivery.